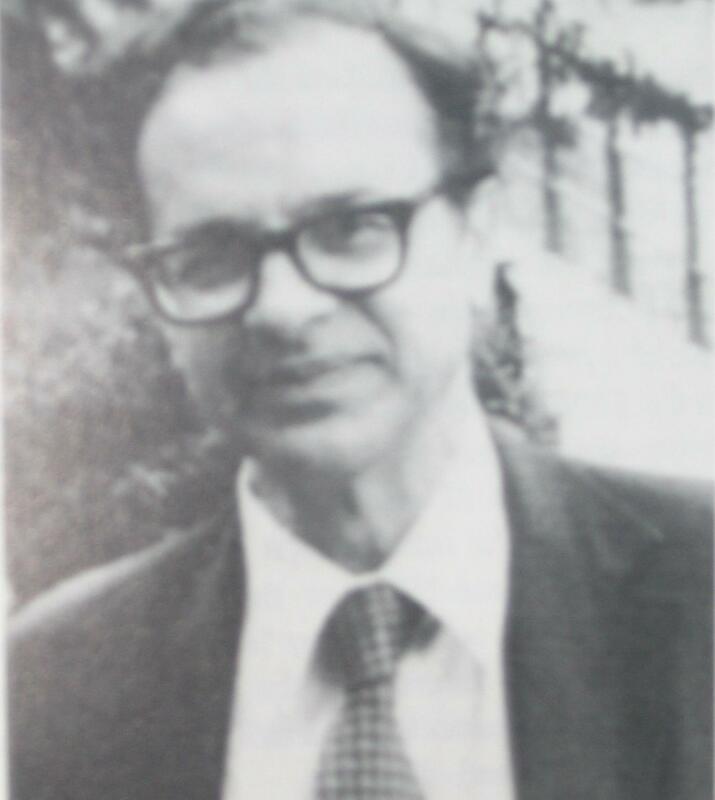 Feza Gürsey was one of the most respected members of the physics community and his untimely death on April 13, 1992 was a great loss to theoretical physics. He will always be remembered for his many seminal and deep contributions to theoretical physics as well as for his kindness, civility and scholarship. For those of us who knew him he epitomized a style of physics and an epoch in the history of physics. Feza's scientific work is marked with remarkable originality and elegance as well as intellectual courage. He never hesitated to pick problems that were not fashionable. He worked at them in depth, planting seeds that in some cases developed into whole branches of our discipline. Outstanding examples would include his conception of the pion in terms of spontaneously broken chiral symmetry, and his contributions to the introduction of exceptional gauge groups for grand unification. To the end of his life he was tackling the most difficult problems, planting new seeds in unknown soil. In the early part of his career, Gürsey studied the conformal group and conformally invariant quantum field theories, concepts whose role in physics are now central. This developed into his long and multifaceted interest in the unitary representations of non-compact groups and their applications to space-time. In the late fifties he did his work on Pauli-Gürsey transformations and later introduced the non-linear chiral Lagrangian, one of his most seminal contributions to theoretical physics. Chiral symmetry and non-linear realizations of symmetry groups have since become an integral part of theoretical physics. 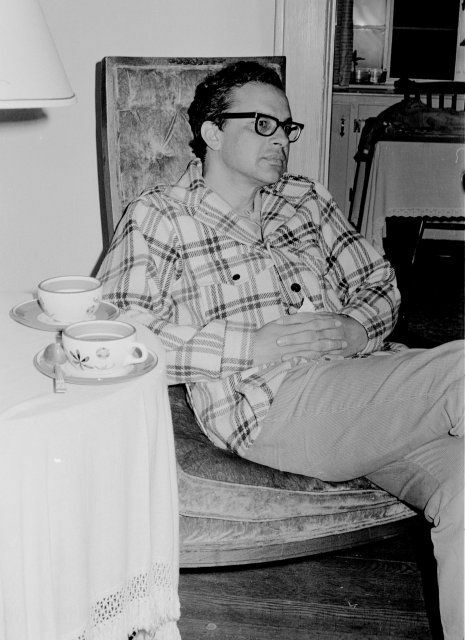 In the 1960's, Feza became well known for his work on the SU(6) symmetry that combines the unitary spin SU(3) of the eight-fold way with non-relativistic spin degrees of freedom of quarks. Subsequent attempts to understand the origin of SU(6) symmetry led to the introduction of the color degrees of freedom of quarks. Feza's introduction in the mid-1970s of the grand unified theory based on the exceptional group E6 -which has continued to fascinate theoretical physicists ever since- was one facet of his long interest in the possible role of quaternions and octonions in physics. This interest also led to Feza's work on quaternion analyticity, which continued practically to the end of his life. Feza was an exceptionally inspiring teacher. He trained many Ph.D students who now hold academic positions in numerous countries of the world. Throughout his life he retained a youthful spirit and was always enthusiastic about learning new things. He had a special rapport with the young people and enjoyed their company. Reminiscing only about Feza Gürsey the physicist would not do full justice to him. He was a very cultured man who distilled the essential and sublime elements of Western and Turkish cultures and synthesized them into a singularly unique whole in his personality and wisdom. One could have deep and penetrating discussions with him on the music of Franz Schubert and Dede Efendi, on the poetry of Yunus Emre and Goethe, on the novels of Thomas Mann and Marcel Proust, on the paintings of Van Gogh and Giotto, in short, on essentially any subject of depth and beauty. The Gürsey Memorial Conferences that are to be held biannually are hopefully a fitting way to pay tribute to his memory. We hope that these will be conferences that Gürsey himself would have enjoyed! His memory will always be with those of us who were his friends and colleagues.